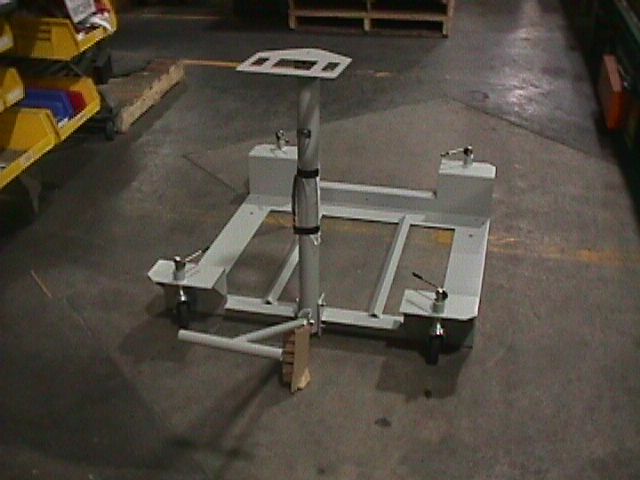 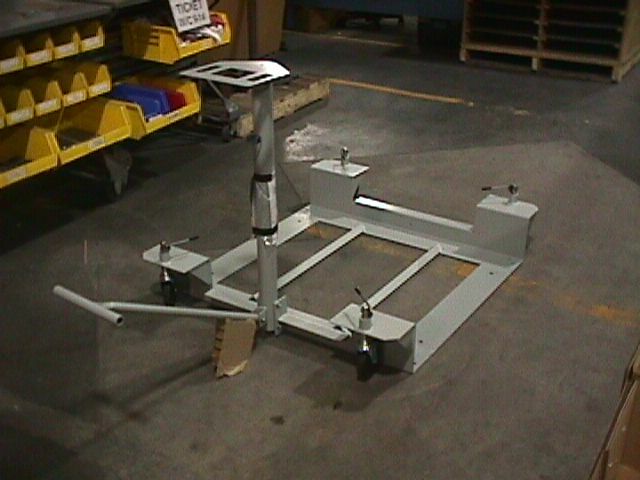 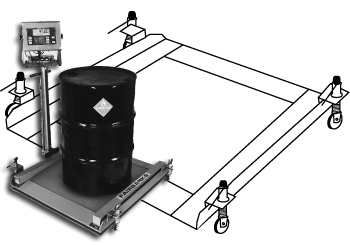 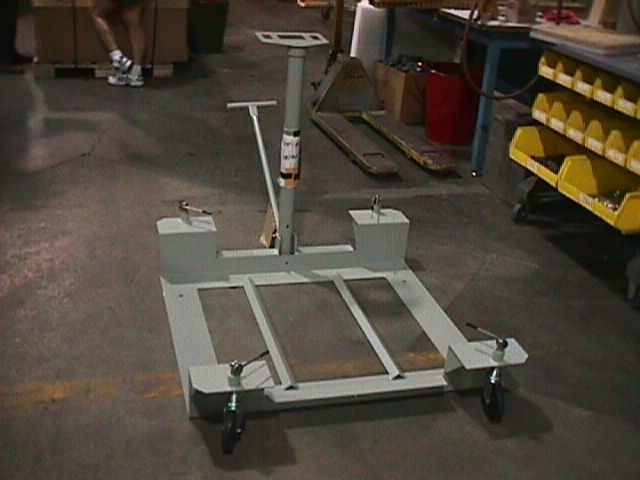 Fairbanks' Portable Wheel Base accessory attaches to our Low Profile Drum Scale. 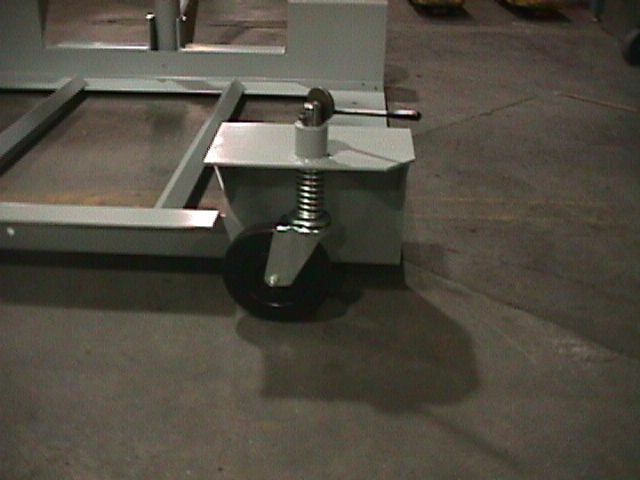 With the wheels in the down position, the wheel base accessory supports the drum scale, approximately 1.5 inches above the floor. 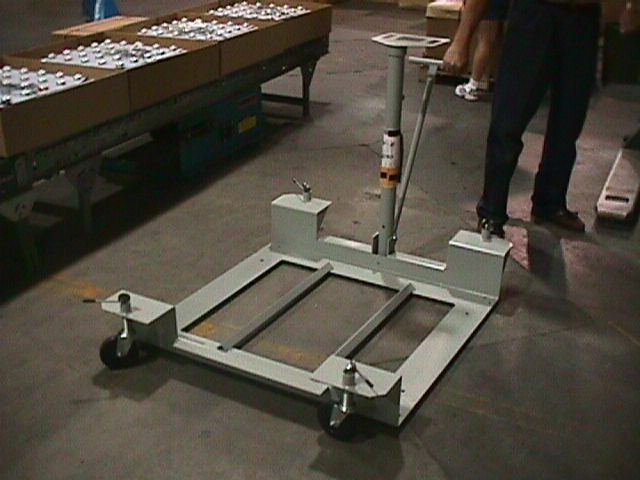 This allows for easy maneuvering of the scale.